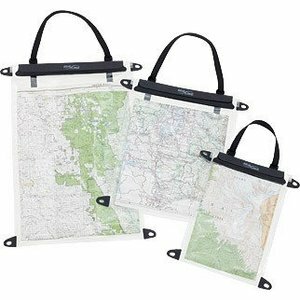 Adventure racers, motorcyclists and boaters alike will be stoked with this watertight map and document case. It features a hook-and-loop-secured roll-down closure providing the easiest access and a pliable yet tough urethane body is UV resistant, staying clear for the long haul. 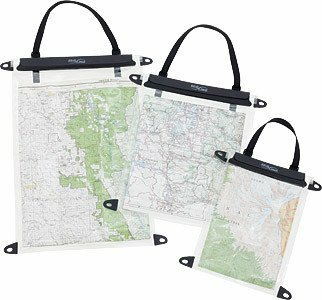 Lash tabs at corners make mounting anywhere easy and an adjustable neck strap is perfect for fast, land-based reference.